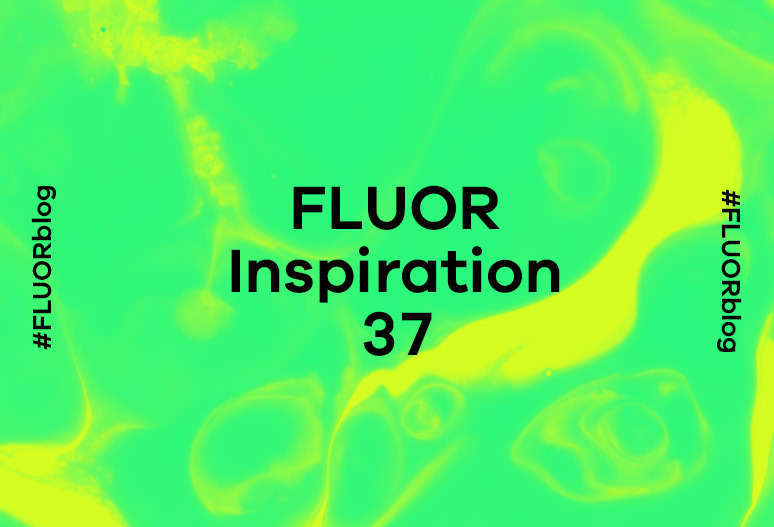 It never hurts to read the FLUOR Inspiration of the week, right? Today we thank you because you are part of our inspiration. Enjoy your week with Peace, Love & Rock’n’Roll. 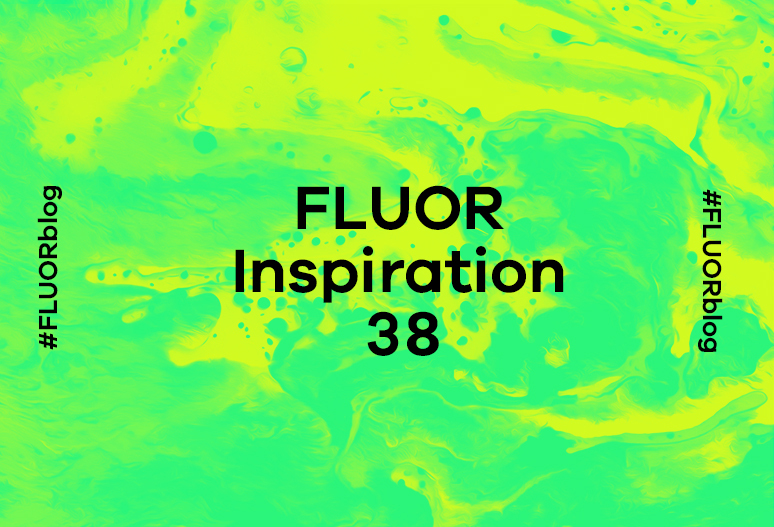 Were you not inspired this week? We will help bring you closer to it! – The event concluded with 152 participants. – 88,764 people reached across social networks. The television channel Calle 13 premiered its new series on Spanish TV, Chance, a thriller starring Hugh Laurie, awarded a Golden Globe for his role on ‘House’. It was looking for social networks to focus on this premiere with a simple action, but one that would create buzz. We placed our protagonist in the environment that he would work the most – social networks. There, several influencers had a consultation with Dr Chance and we released any findings. – More than 2 million impressions. – A campaign completely focused on social networks. – The channel’s most followed premiere for 2016 and 2017.